Have you been struggling to drive highly qualified traffic to your website or offers? 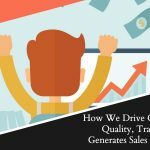 Most people seem to be able to either drive a lot of traffic that doesn't convert into sales very well or they haven't managed to crack that nut on how to drive traffic in the first place. 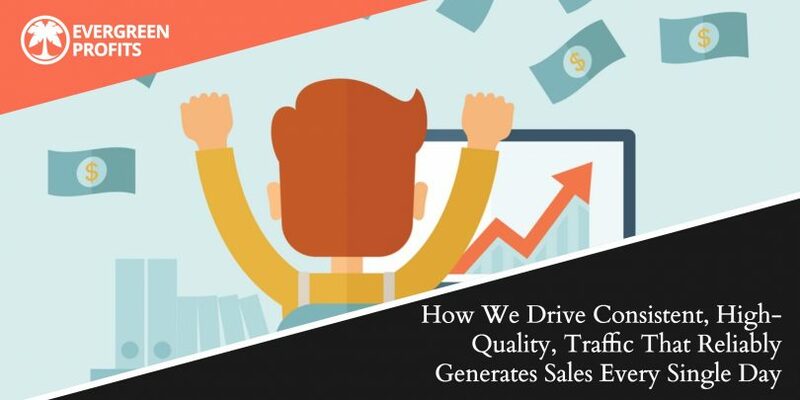 In this deep-dive post, I'm going to walk you through how we drive traffic that's reliable, consistent, and very qualified… Meaning that the traffic that we send actually buys stuff. 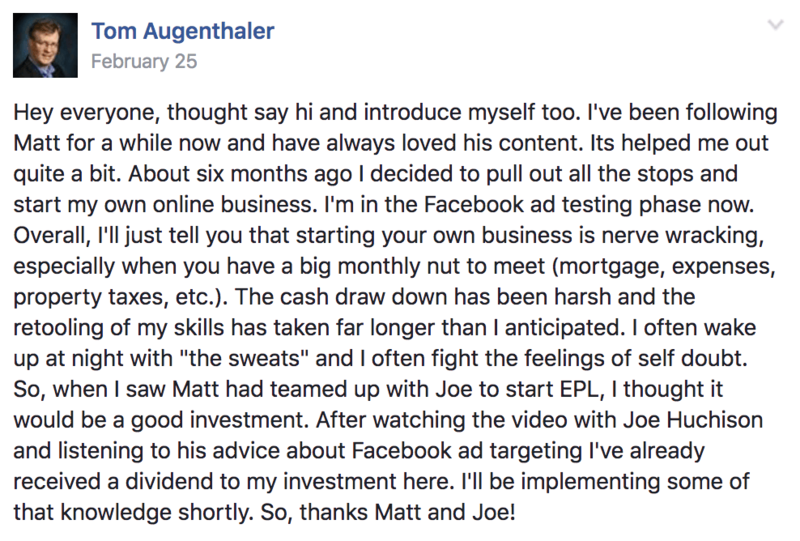 We've taught this strategy on two other occasions… The first time was in an, invite-only, mastermind where people paid $3k each to be in the room. The other time was when we briefly discussed it on this podcast episode. The podcast episode was a good primer but, today we're going to go a little deeper down the rabbit hole. 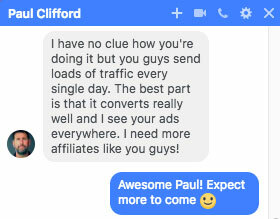 They create their offer page, they go to their Facebook ads dashboard, the find a bunch of targets that they think would be relevant and add them to an adset, and they point this traffic to their offer page. 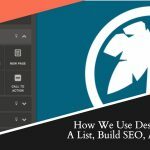 They hope that the combination of interest targets, ad images, ad copy, and landing page converts a small percentage of the people that see the page into sales. The problem with this approach is that people don't go on Facebook to buy things. People are on Facebook to see what their friends and family are up to and to see how many likes their most recent vacation photo got them. Your ad is interrupting that experience for them and you have no real idea if the interest targets you selected are actually people that would want what you're offering. More than likely, they liked a page a couple of years ago, forgot they liked it, and now their seeing your ad which may or may not still be relevant to where they are in life right now. 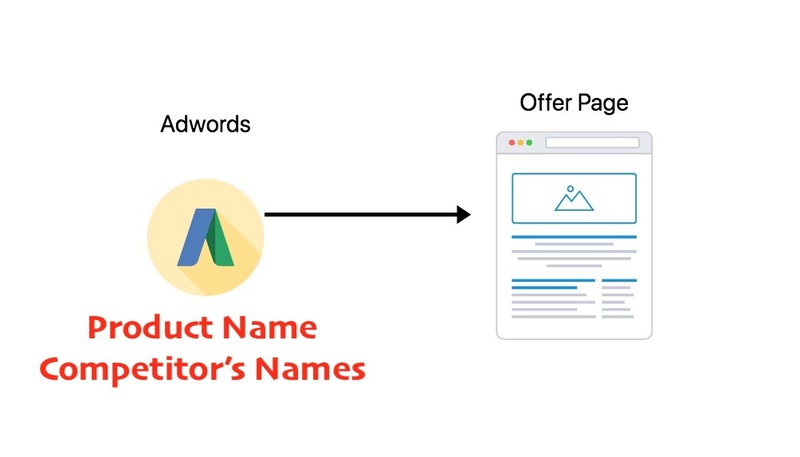 They create their offer page, login to the Adwords dashboard, create search ads for people who search their product name or who search for a competing product's name. They may sprinkle in some broad keywords as well that are relevant to what they're selling and hope that it pans out for them. The problem with this approach to Google ads is that you're mostly targeting “solution aware” people. The people that are going to see your ad are people that are already aware that your product exists or, at the very least, a competitor's product exists. This is great and you should definitely scoop up that traffic, however, you're not really getting your offer in front of new eyeballs that may have no clue that you're the answer to their problems. 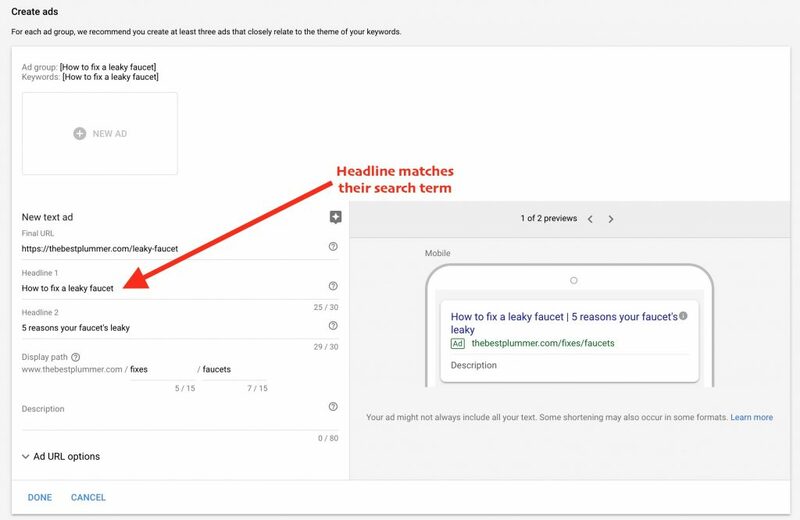 If you've ever run Google ads before, you probably also know that going after broad keywords can be very expensive and often lead to a lot of clicks that really aren't your ideal customer. Yes, there are some people that get lucky and the above methods work just fine and get them of a nice ROI. However, we like a little more certainty than that. We like to know that only the most relevant people are seeing our ads… and seeing them often. That's why we pieced together our own little traffic strategy… A strategy that we call The Perpetual Audience Growth Formula. It's a mashup of strategies from about ten other marketers that we pieced together to build the ultimate traffic tactic. It drives consistent results and is easily predictable. Now, before I go any further… This strategy is NOT for everybody. 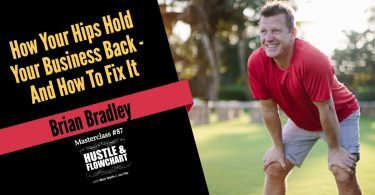 If you're unwilling to spend money to grow your business, this will not be for you. 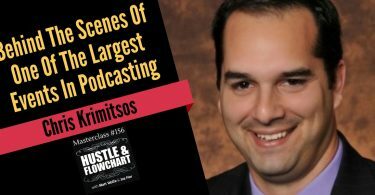 It relies heavily on paid advertising and a few key premium tools. Anyone with an aversion to investing money to get their business going, look elsewhere. If you have nothing to promote, this is not for you. 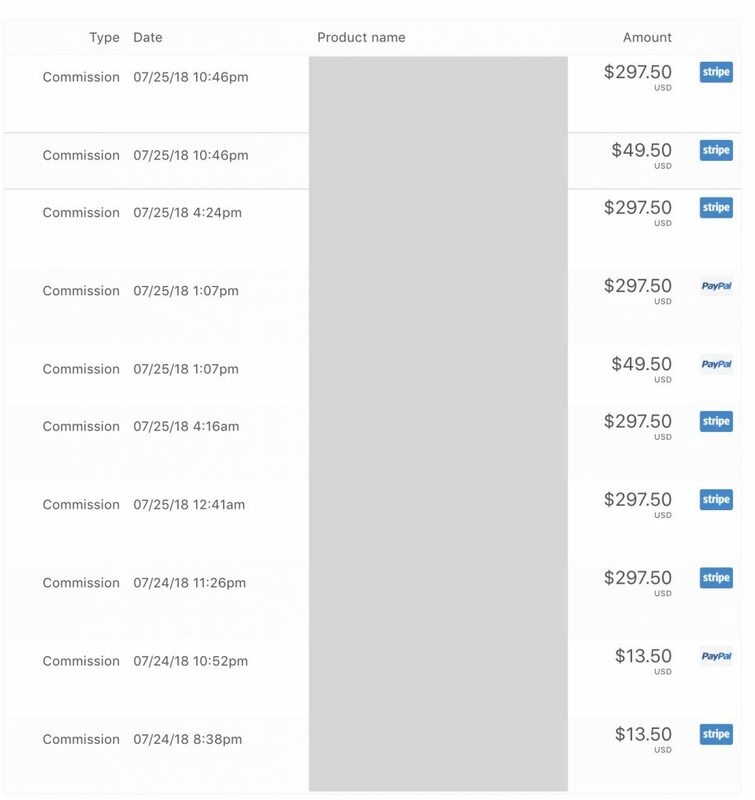 This isn't a simple “make money online” scheme. This is a way to drive qualified traffic to existing offers. If you have a product that is crap, this isn't for you. No amount of great marketing is going to help you sell a product that people just don't want. Trade specialists – Doctors, plumbers, lawyers, electricians, etc. Affiliate marketers – We use this strategy to generate thousands per day in profits, promoting affiliate offers. I'm sure there are other areas that this works for but those are the ones that we've specifically worked with people to help build in the past. 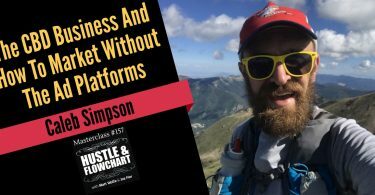 If you're not running ads already, we'll show you how to do it right, from the start… If you are running ads already, this will show you how to tie everything together between Google, Facebook, and any other ad platforms you want to play with. Start by trying to think of things that people would search who have the problem that your product solves. Think of long-tail keywords and not really broad keywords. For example, if you're a plumber, think of keywords people would search for where your services would help. “How to fix a leaky faucet” or “How to unclog a toilet when plunger isn't working”. I'm not a plumber so I don't have the best examples. However, the simplest way to do this is to go to Google and start typing in some keywords and seeing what Google autofills in. 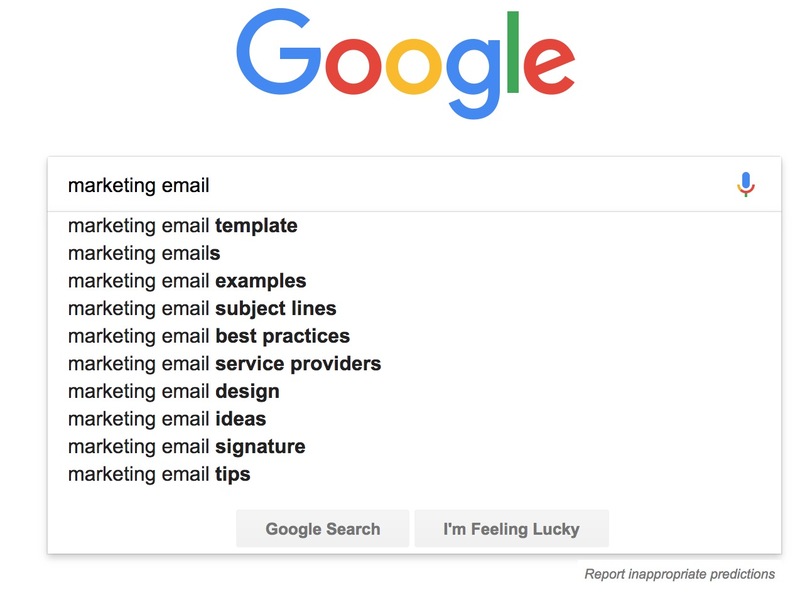 Let's say you have a software solution that writes email copy for people… What things would people search for that are long-tail keywords people might search that your solution can help? Google's suggestion will be a good start to find some of these keywords. As you dive deeper into the process, there are several other ways to find keywords to target. However, this first step gives us ideas of things that people are searching for where your solution can shortcut the distance between their problem and their goal. Once you have 5 or 6 long-tail keywords that you want to start with, create a piece of content for each of them. 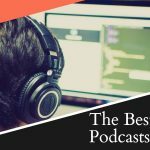 It can be a podcast episode, a written blog post, a video, or some combination. 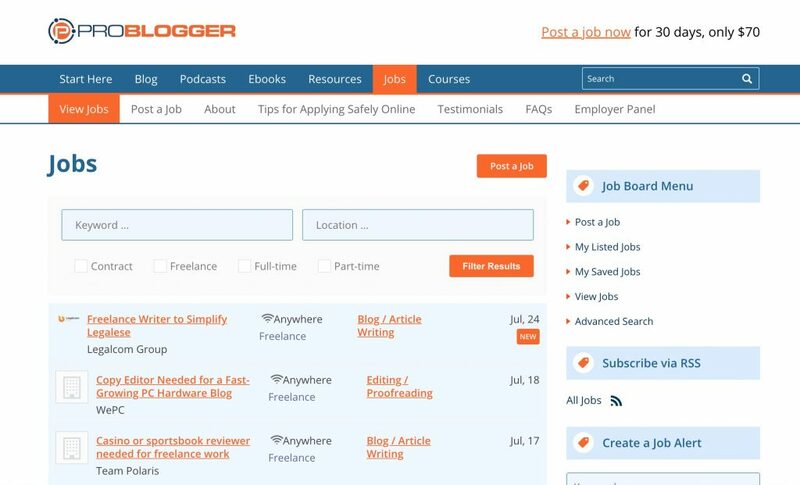 We personally often hire a writer from the Problogger Jobs board to write us a handful of articles around the keywords we give them. You can do whatever works best for you and your flow to get some content out. Publish these articles to your blog (we like self-hosted WordPress blogs). We'll be using these articles to initially drive traffic to. In Google Adwords, create a campaign for each article and write ads promoting each blog post. We typically like to create one campaign for each country we're targeting as well. That way, if it works well in one country, we can scale by duplicating the campaign in another country. 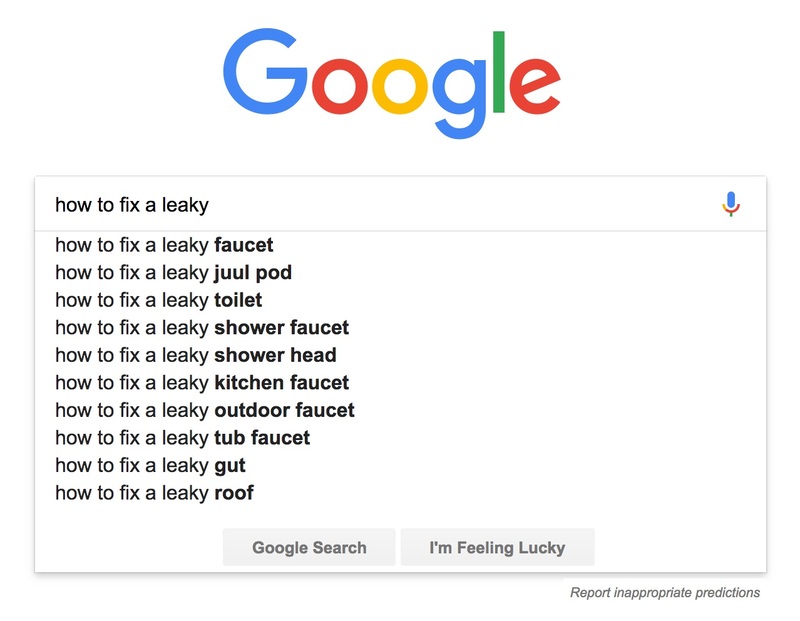 Ad group #1: Keywords: [How to fix a leaky faucet] [Fix a leaky faucet] etc. So the campaign is always the main keyword for the article. The ad groups within that campaign are based on the keywords you're targeting. I put them in brackets “[ ]” because that tells Google that we only want the ad to show up if they search that exact term in that order. For the ads, always have 2 ads running so that you can constantly split test and beat the current control. Create retargeting ads on Facebook and Google Display Network and point people to your offer. 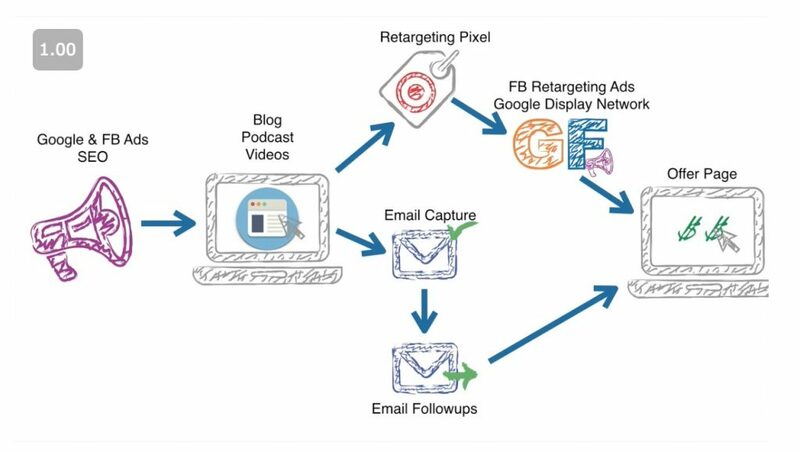 We basically use Facebook ads and GDN solely for retargeting. Remember, I mentioned that if we use interest targeting on Facebook, we're probably interrupting people with an ad that's probably not super relevant. However, if we retarget people who viewed a piece of content that was related to their problem, we know that this offer is super relevant to them. 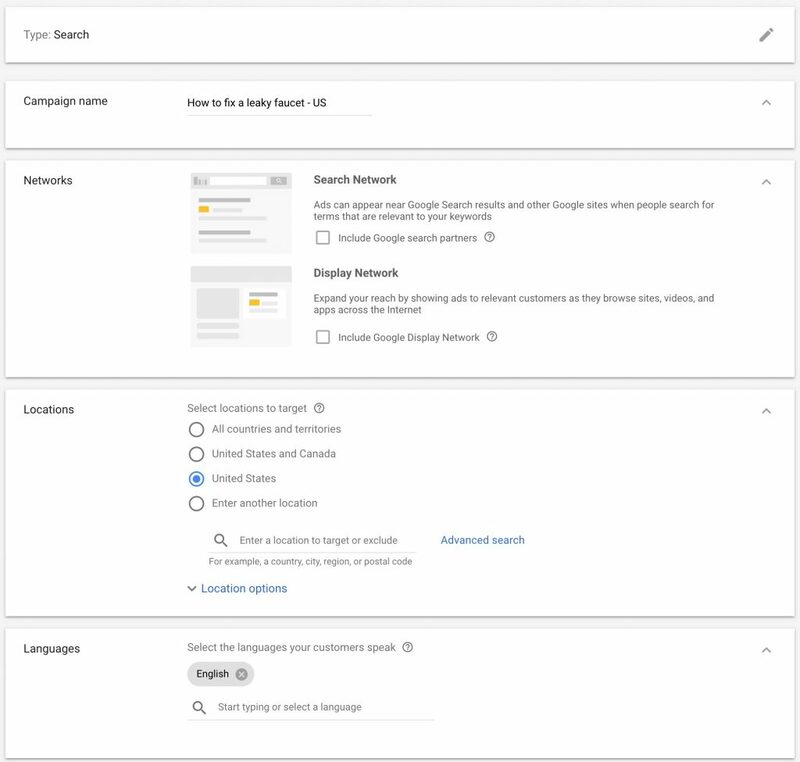 We used the initial Google ad and blog post to get people to “raise their hands” and say “I've got this problem that I need solved” and now, with retargeting, we're putting the solution to their problem right in front of their face. That flow works with pretty much any business… Just replace the blog article and ad content with what's relevant to your business. You get them to “raise their hand” and tell the ad networks they have a problem that needs solving through search ads and quality content. You follow the “hand raisers” around the internet with your offer to fix their problem. When done correctly, this honestly gets people thinking that you're inside their head. Everything looks so well timed and your ads just seem like they're popping up at the right place at the right time. 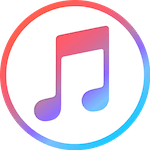 We call it that because, while you are driving a lot of traffic, you are, more importantly, building audiences that you can tap again and again in the future. 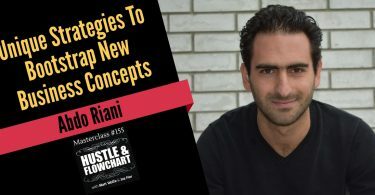 This strategy will grow your list. If you have opt-in forms on your blog, you'll see your list skyrocket. These are people you can mail over and over again with new content and new offers. This strategy builds out Facebook retargeting audiences with qualified prospects. You can run ads to this audience whenever you want. 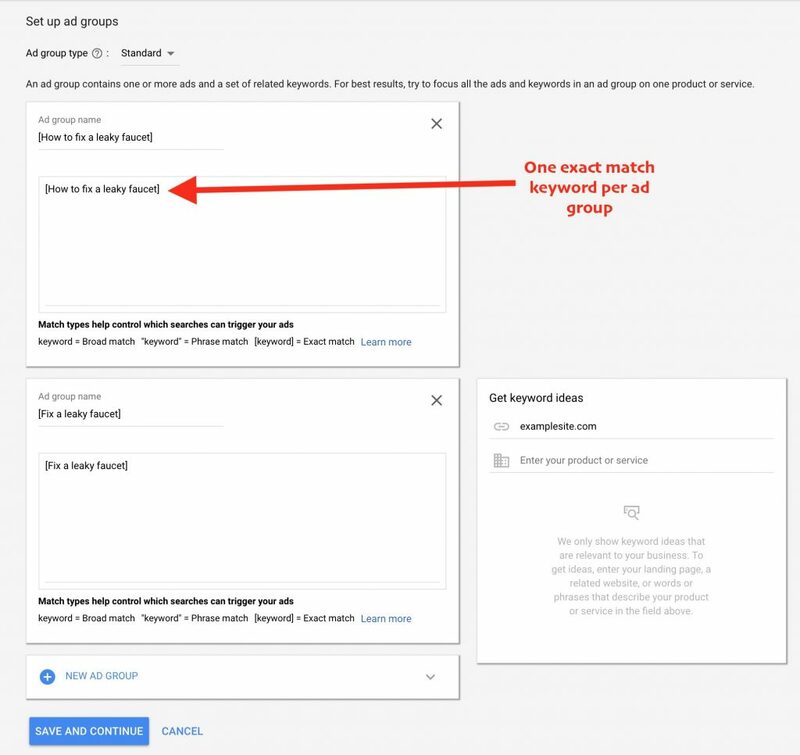 This strategy builds out your Google remarketing audiences with qualified prospects that you can get in front of over and over again. 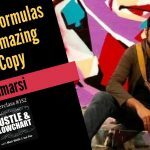 This strategy grows your Facebook fan page. As people see your ads on Facebook, more and more of them will like your page, giving you access to promote organic and paid content to them. 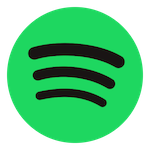 This strategy grows your brand and name recognition. It will appear to the people that enter your ad ecosystem that you have a massive ad budget. They'll see you everywhere. 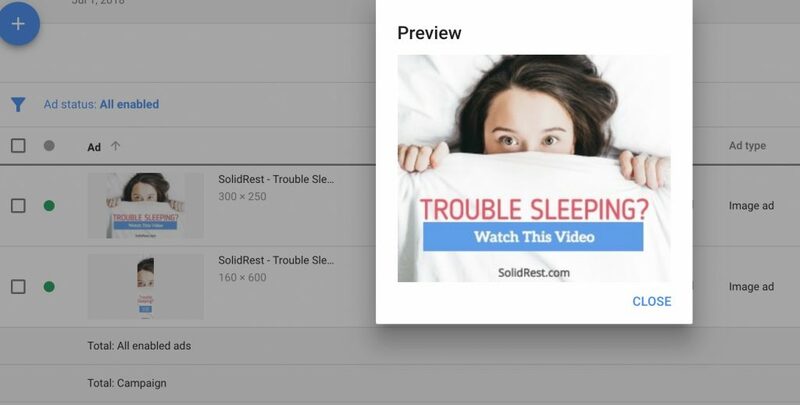 We acquired a company that teaches you how to get better sleep at night and we rebranded it as SolidRest.com. We used a keyword research tool to find a ton of keywords related to common searches around sleep. 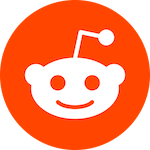 One of the common things that seemed to pop up a lot and that had a lot of search volume was searches related to the best mattress pads to get a better night's sleep. People searching for the kind of thing are likely looking for other solutions to fall asleep as well. Notice that I created two variations so that I can eventually turn off the loser and create a new variation to try to beat the previous winner. 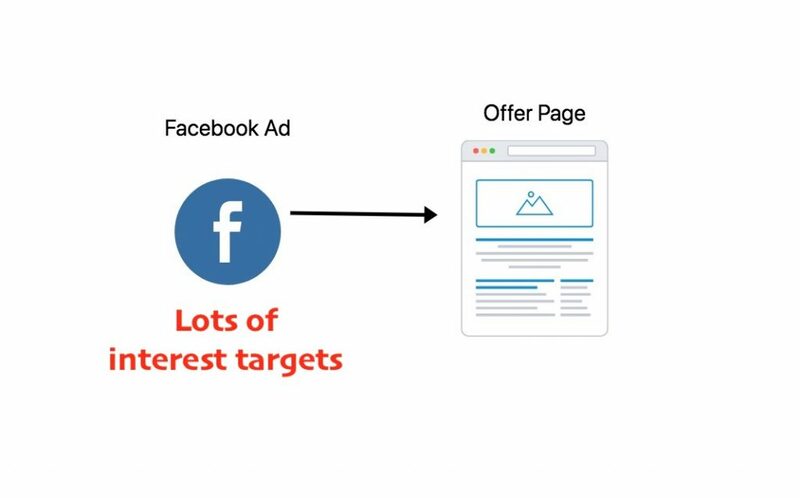 We also created a Facebook retargeting ad and a Google Display Network ad that would then follow people around after they visited the article. 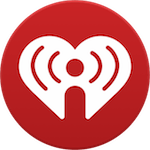 Now, when you search for mattress pads as a way to get a better night sleep (and when you're in our target location), you'll see an ad to our blog post. 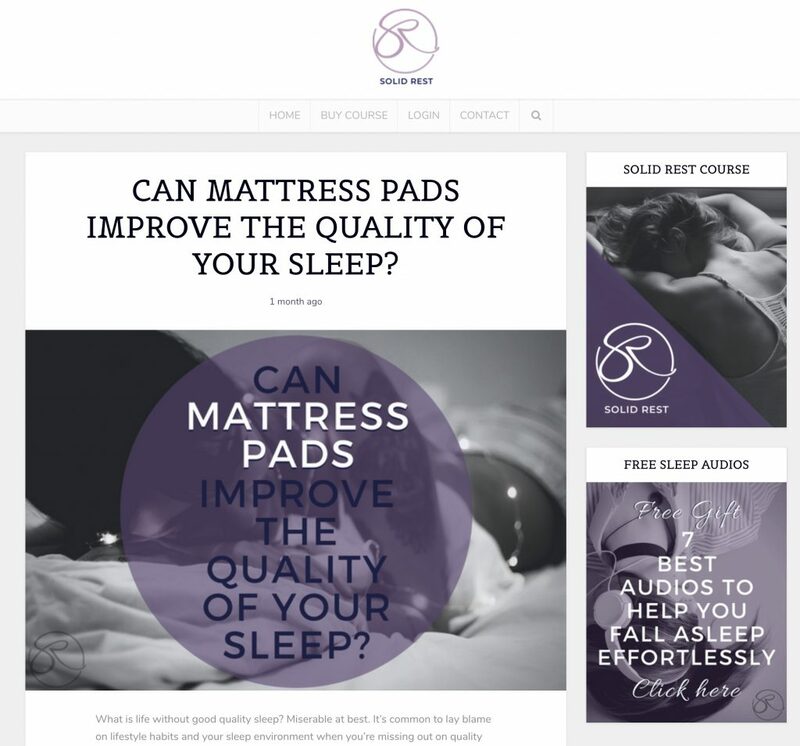 When you click on the blog post, you will see our ads everywhere that link you to the offer to get our sleep course. And the people we've been working with are taking notice too! 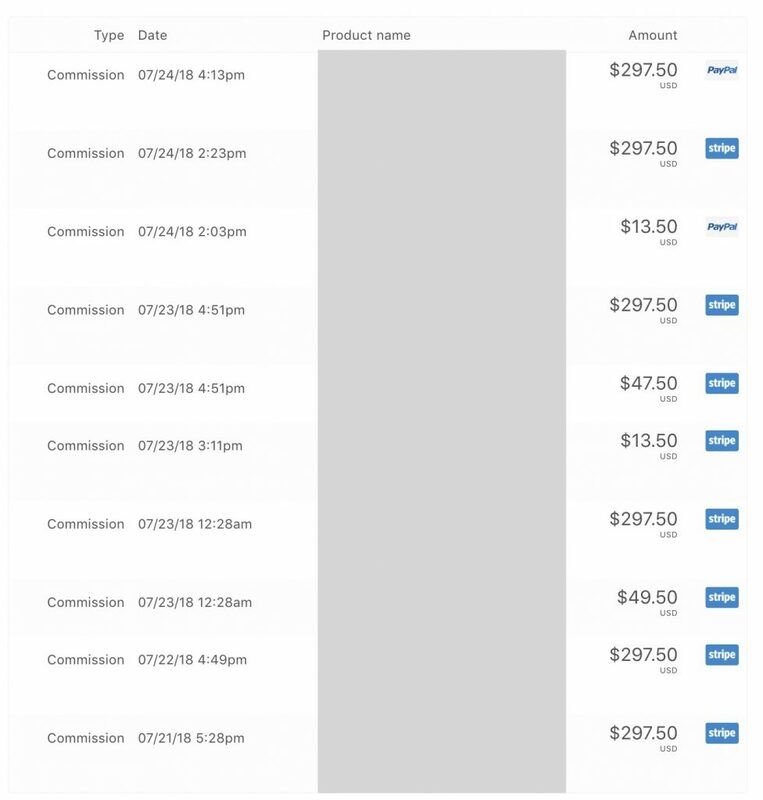 Are you interested in building a system that consistently finds you new, high-quality, leads? Are you interested in build a traffic strategy that you can basically create once but pretty much always works with minimal maintenance? Are you interested in REALLY uncovering what your prospects are searching for that leads to sales of your products? 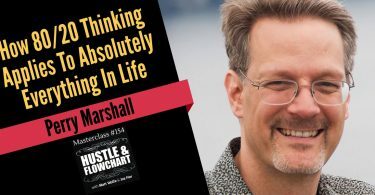 We actually created an in-depth, step-by-step, over-the-shoulder, course that walks you through every little detail of setting this up. In fact, we set this up with a real live site that we're driving traffic to right now. It's not demo content. It's training that was created while I was building one of these actual systems that we actually drive traffic with today. We've never sold this course. It's never been publicly available. Until now, the only way to get access was to be one of our private consulting clients and to pay us $5k or more to directly work with us. In all honesty, we built this and NEVER planned on selling it. It was meant to be given to our clients so that we didn't have to repeat the strategy over and over again to each new client. They could get on the phone with us and we could point them to this training in order to get their traffic dialed in. As of this writing, only about 10 people EVER have seen the course. However, we are finally making it publicly available! The modules aren't super long either. They are quick, to the point, and literally tell you where to click, what to do next, and why you're doing what you're doing. 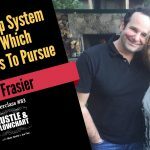 We keep it simple, we minimized the overwhelm, and made it so simple that anyone could follow along. However, we wanted to make sure that you were covered and that if you did have any questions, we'd get you taken care of! So, by grabbing this course, you'll also be receiving access to our entire membership portal. 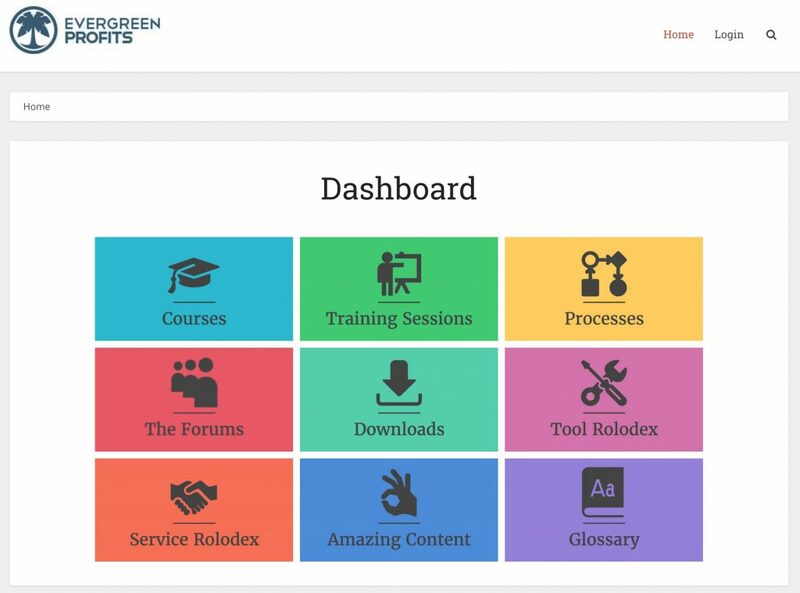 The Portal includes all of our past Evergreen Profits newsletters, our Rolodex of tools and services, and, most importantly, the community forum, where me and my partner check-in daily to answer questions and give bonus training tutorial sessions. 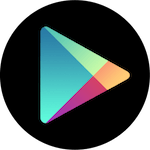 This is the hub where we add new tutorials, work personally with our members, share processes directly from our business, and share any relevant downloads and tools. It's our “end all / be all” platform where customers of ours receive everything that we make available online. We'd love to have you as a member of our portal and to receive in-depth access to the traffic training. However, we've got to keep spaces fairly limited. We're opening the doors to 50 new members and, once we reach that, we're shutting the doors. We login and we work personally with all of the members to have them overcome roadblocks and to get their traffic cranking. We've only got so much capacity to work with people on that level. If we put too many people in, it really hinders our ability to give every single person the attention that they deserve. 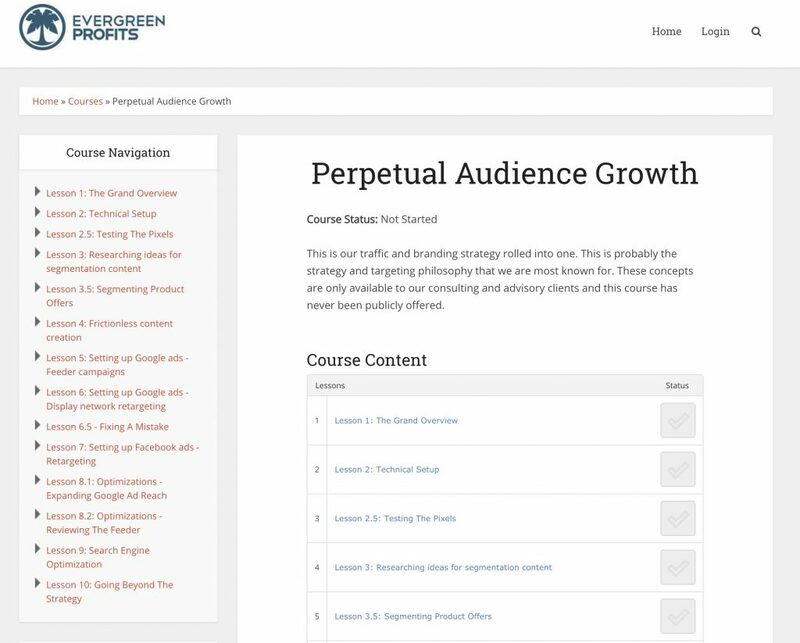 The Perpetual Audience Growth Course has only been available, until now, to our consulting clients… Most who paid $5,000 minimum to access this training. We recently added it into the Portal and made it available on its own because we've had an overwhelming amount of people ask us about this stuff. 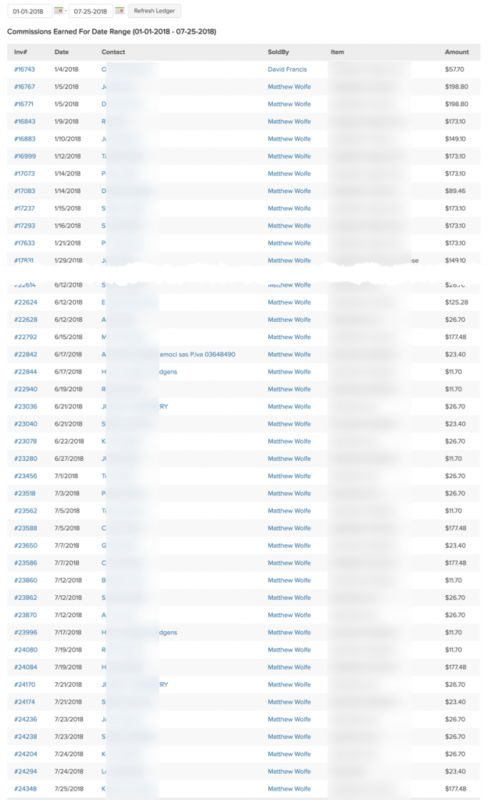 If you're interested in learning the exact process that we use every day to drive traffic to any offer (yours or someone else's), we're doing a super limited promo. We're opening up 50 spots at just shy of $300. 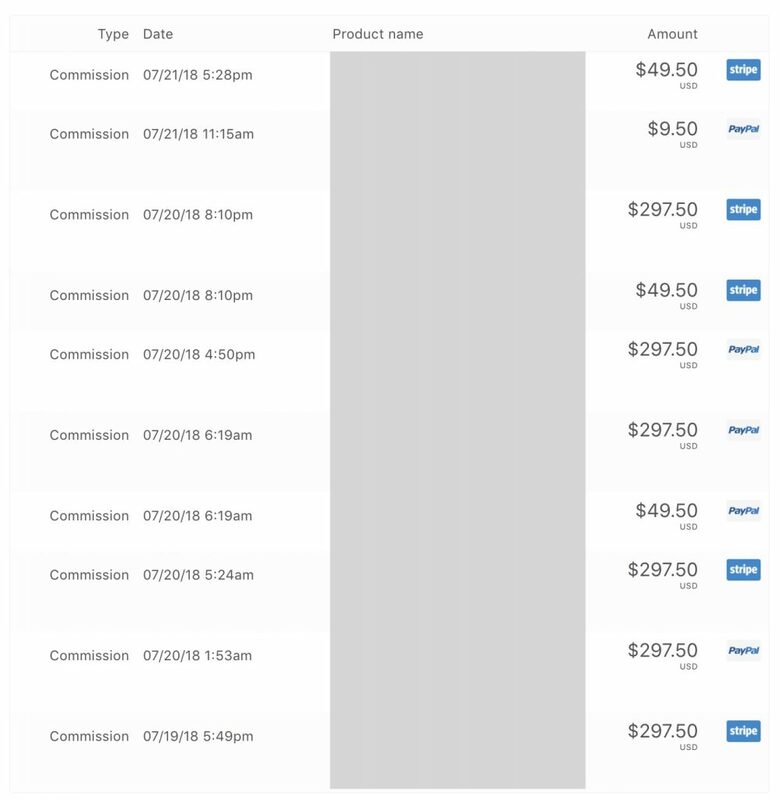 This exact system drives thousands of dollars per day through our business and, for a limited few, you'll be able to learn the entire system for less than $300. Why only $300? Because we make our money doing this stuff… Not through teaching it. 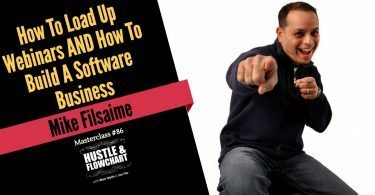 We're legitimately only making this available because so many people have asked for it and we decided it was easier to sell a few serious entrepreneurs on accessing the training we've made than to explain it over and over again. 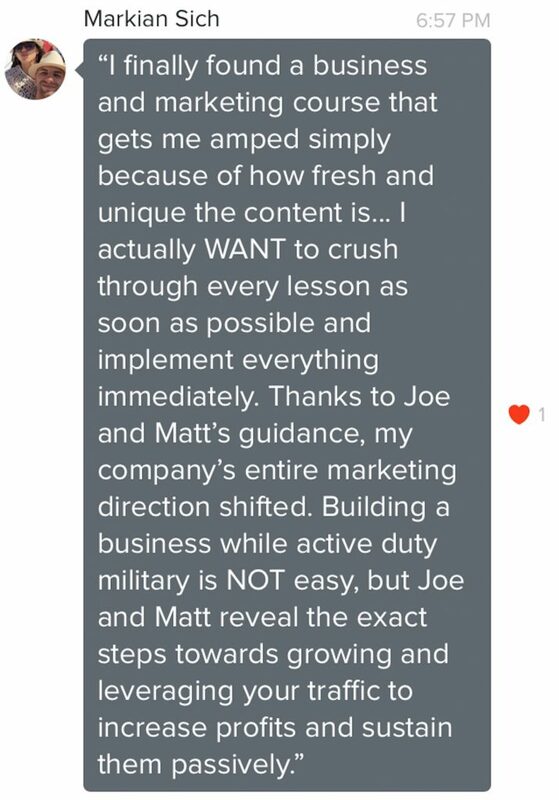 This stuff works, every day, for us and for our clients. It's $297 for the first 50 people who take us up on it. If you want to potentially flood your business with traffic, leads, and sales, snag the course through the link below. We're working on a sales video for this but it's not ready yet. It may not even be ready before we sell all these spots. For now, we created this page, it's a simple checkout page where you can take us up on this if it's something you need in your life (spoiler: it is). 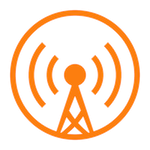 So click here to learn about everything that you get with Portal access to grab the traffic course today. Again, we're limiting this to the first 50 people and then closing it down. If it's closed, you'll see a form to get on the waiting list. If it's open, you'll see the checkout page to get on board. P.S. If you have any questions or are on the fence about this program, feel free to shoot us a message here!